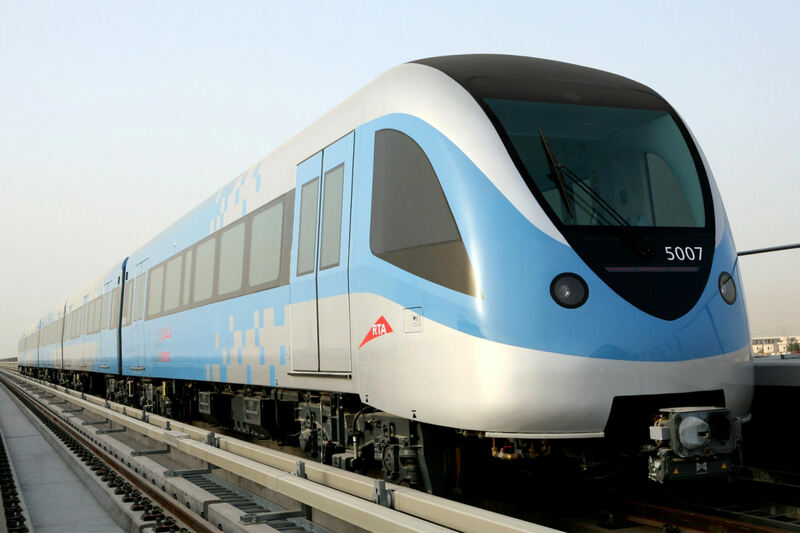 This is a video taken from the driver’s seat of the Dubai Metro. The Dubai Metro is driverless so anyone can place himself in the front area if the place is free. 🙂 The ride at times has been accelerated up to 20x.